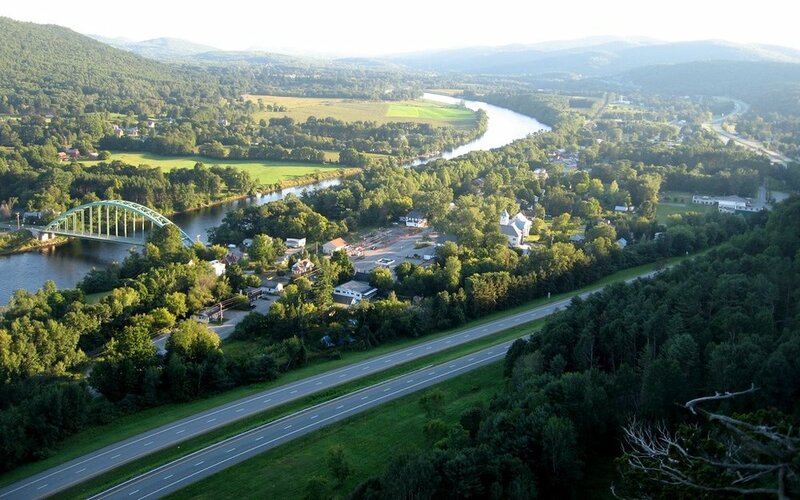 The Upper Valley offers a variety of activities, including Skiing, Hiking, Fishing, Shopping, Dining & Historical Sites. Below is a brief list. Please don't hesitate to ask our Front Desk team for recommendations. The Dowds' Country Inn is nestled into the town of Lyme, NH. Lyme offers the Lyme Country Store, skiing at the Dartmouth Skiway, access to Smarts Mountain on the Appalachian Trail, beach access at Post Pond, access to the Connecticut River, the longest standing historic horse stable in NH, covered bridges, three dining options and so much more. Click below to learn more about Lyme. Hanover is the home of Dartmouth College, as well as a variety of shopping, dining & entertainment options. Visit the Nugget Theater for a movie, stop by the Hood Museum of Art to explore one of their exhibits, or shop out one of the stores: J Crew, Lemon Tree, Zimmerman's and more. Norwich is home of Dan & Whit's Country Store & King Arthur Flour, the Montshire Museum of Science, as well as a variety of shopping & dining options such as Jasper Murdock's Alehouse at the Norwich Inn. View from the Pallasades. Image from UpperValleyNHVT.com. Fairlee offers a variety of winter & summer activities for the outdoor enthusiast. Swim or boat on Lake Morey, hike the family friendly trail system, play a round of golf at the Lake Morey Golf Club, catch a movie at the Fairlee Drive-In theater, or enjoy ice cream at the local Whippi Dip drive up restaurant. The Appalachian Trail, or A.T., runs through Lyme, NH and provides a number of excellent day hikes, as well as great opportunities to section hikes the country. We are conveniently located for individuals looking to slack pack this region of the A.T.
-> Click here for more information on the A.T.